On30 was popularised by the American division of Bachmann Industries Inc. in the late 1990s, reputedly financed by the Christmas decoration market, as placing a circle of railroad track around the Christmas tree is popular in the States. 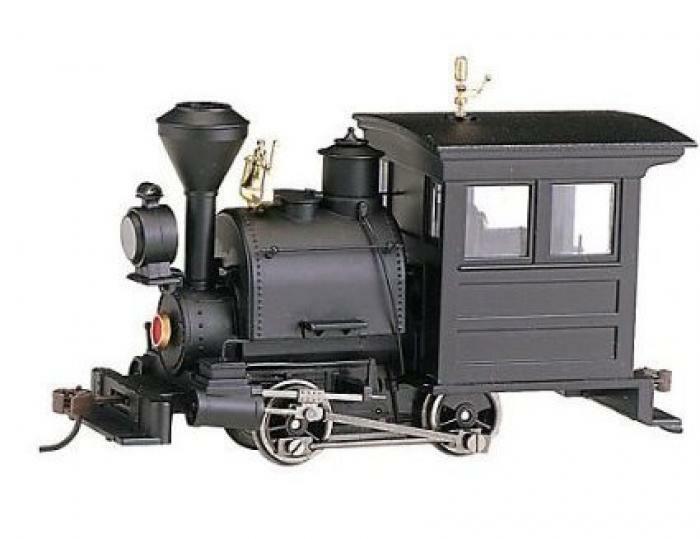 Since the introduction of a nicely proportioned 2-6-0 Mogul locomotive and some passenger coaches, they have produced a diverse range of narrow gauge locomotives and rolling stock. These represent prototypes which operated on both 2ft and 3ft narrow gauge railroads, both in the US and elsewhere in the world. 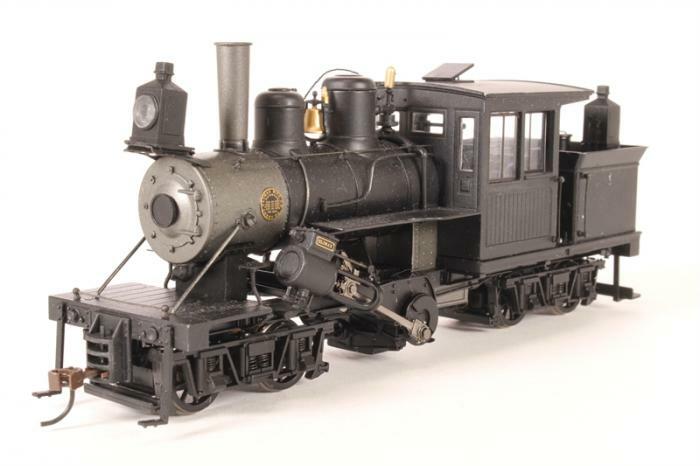 Baldwin, for example, exported many locos to Mexico and Central America, where narrow gauge railroads were widespread and 2ft 6ins gauge was more common. 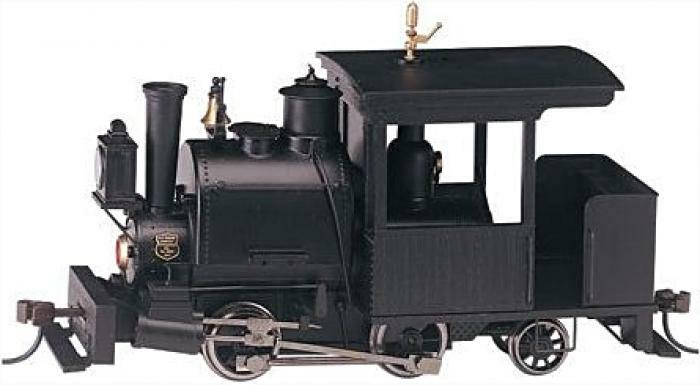 Bachmann have acknowledged this with several of their more unusual locomotives. 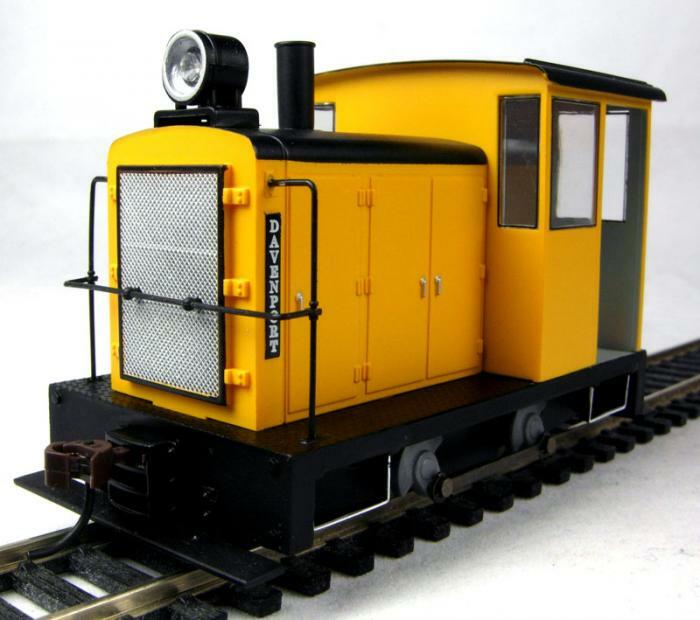 In common with many manufacturers these days, Bachmann produces their models in batches, so not all the range they have produced is available at the same time. Examples of the major models produced are illustrated below -click on the thumbnails for a larger image. There have been many variations in livery/lettering, and several of the stem locomotives were supplied with alternative fuel loads to replicate coal, wood and oil firin. Of particular interest to On30 modellers has been the release of beautifully detailed geared locomotives, featuring the three main types: the Shay, the Climax and the Heisler (in order, left to right below). This has encouraged the building of layouts with logging and mining as the primary themes. Larger locomotives have included 2-6-0 and 4-6-0 tender locos, 2-8-0 Consolidations, and inside and outside framed versions of typically American 4-4-0 tender locos. 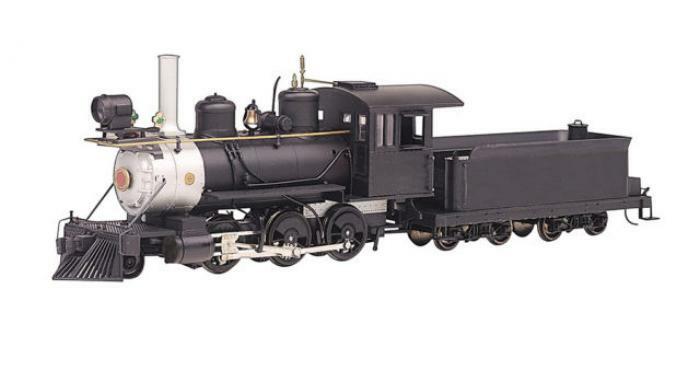 A modification of the Mogul, with the front pony truck removed and a smaller tender added from one of their other locos, has been announced as an 0-6-0 Switcher, which does change its appearance noticeably. 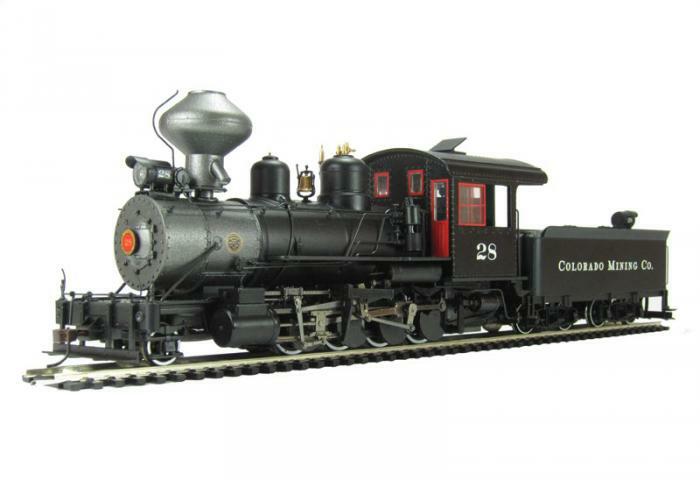 There have also been two types of Mallet articulated locos. Both inside and outside framed 2-4-4T Forneys, as used in Maine, have been produced along with diminutive 0-4-0T and 0-4-2T Porter saddle tank locos. 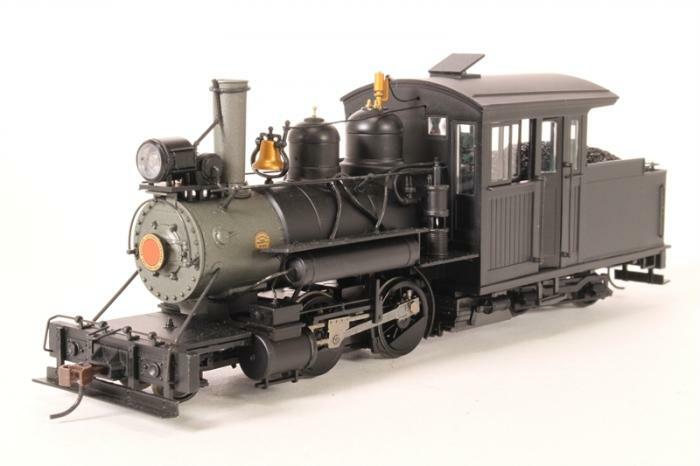 For fans of internal combustion locos, Bachmann produced a small Davenport 'gas mechanical' and a rail bus, complete with matching trailer, the prototype for which actually existed on a West Virginian standard gauge shortline, the Buffalo Creek & Gauley. Also prototypically correct is their rail truck, based on the reconstructed Rio Grande Southern 'Galloping Goose' Motor Car No.1. 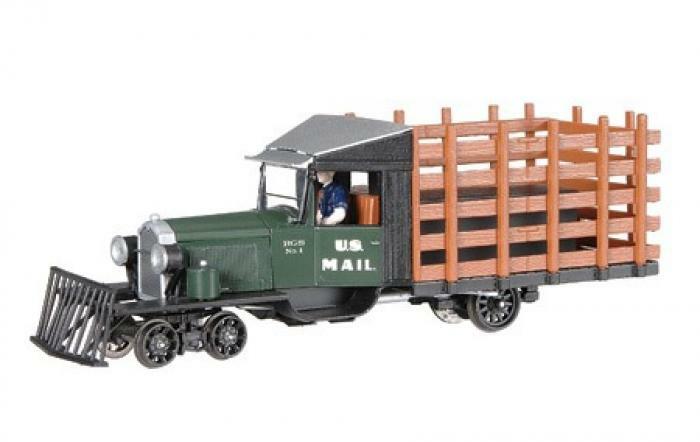 More recently they have released a larger centre cab Whitcomb diesel loco. This has a heavy diecast metal body and operates beautifully. 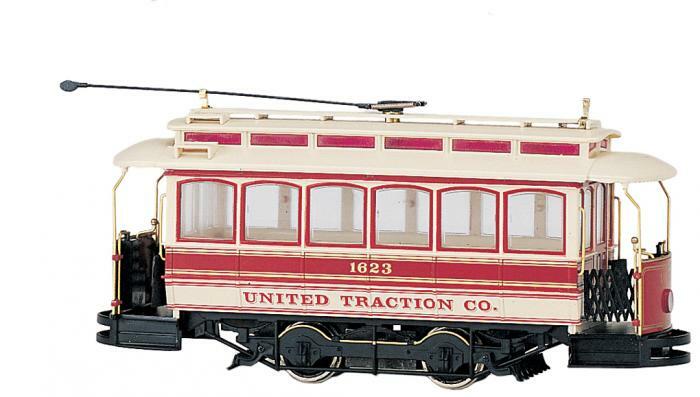 Finally, there is a generic 4-wheel Streetcar.